The Government Of New Zealand Is Offering A Working Holiday Scheme To Young Filipinos For Up To 12 Months. This Means Travelling Slash Working While Getting Paid. It Says 100 Places in New Zealand And That You Have To Apply on 5th Of Feb and onwards. Click here to view the process of online application, eligibility and other requirements. Each year 100 places will be available annually under this scheme allowing young people from the Philippines to stay in New Zealand for up to 12 months. The quota will open on 5 February 2016 at 10:00 AM New Zealand time. Applications for this scheme must be made online by following the link in the 'How do I apply?' section below. You will need a valid Visa or MasterCard credit card. This is the only way to pay for your online application. However, before you apply, please read the following important information. 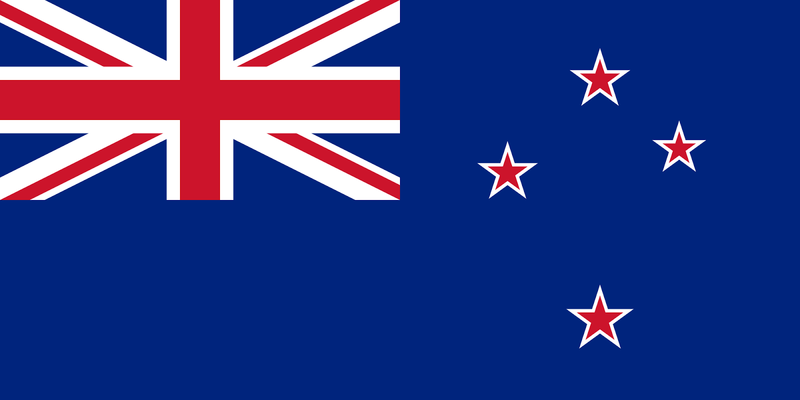 If you are already in New Zealand, you must hold a valid temporary visa. produce a certificate from the International English Language Testing System (IELTS) showing they achieved an average level of 4.5 over the four components of the test. The IELTS certificate must be no more than two years old at the time the application is lodged. Our Working Holiday Schemes online system will tell you whether you need to send us a completed medical and/or Chest X-ray certificate. This is based on the maximum length of stay that you are allowed under your country's working holiday scheme (not your intended stay), along with your responses to our health requirements questions. You will receive full instructions on how to submit the certificate(s) in an automated email shortly after submitting your application. Depending on your scheme, the certificate must be received by Immigration New Zealand within 15 or 20 consecutive days from the date your application is submitted. The email will also advise you of this so it is important that you read it thoroughly. Wow, I recommend this to anyone dreaming to see New Zealand either for travel, study, work or migration. For more information, please visit this link. Details are referenced from the official Website of New Zealand Immigration.